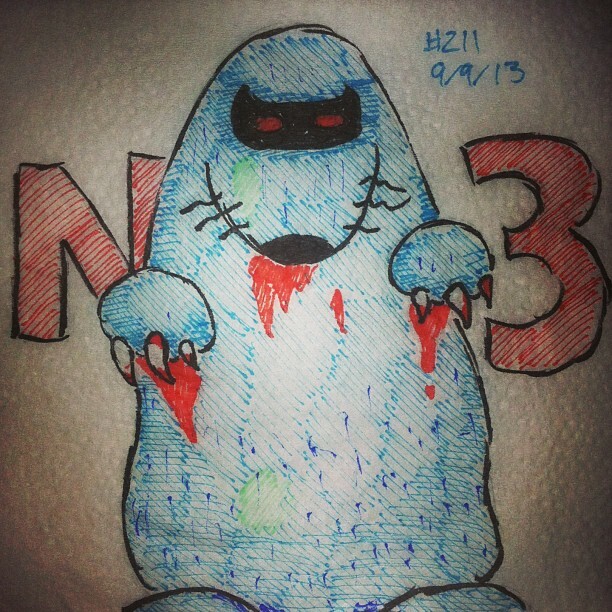 Mother! 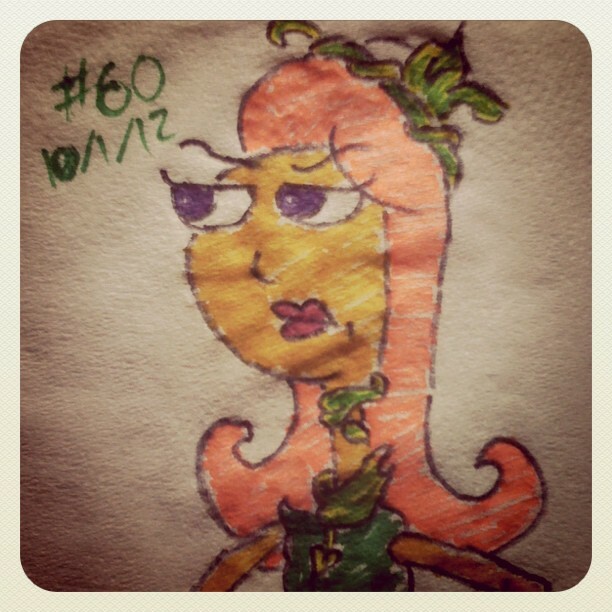 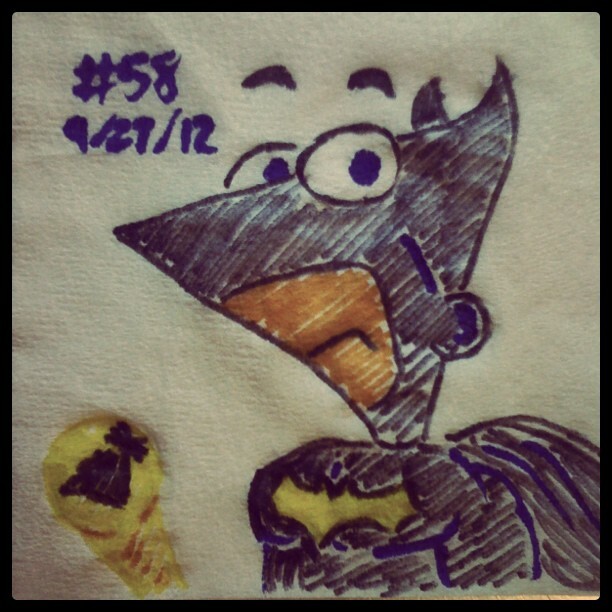 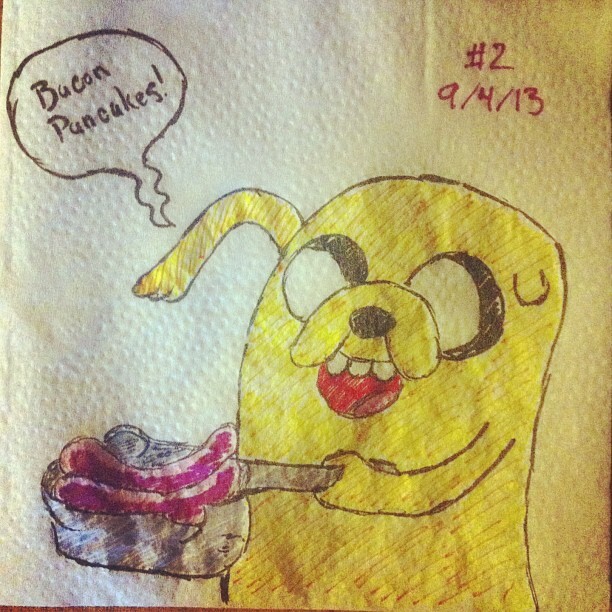 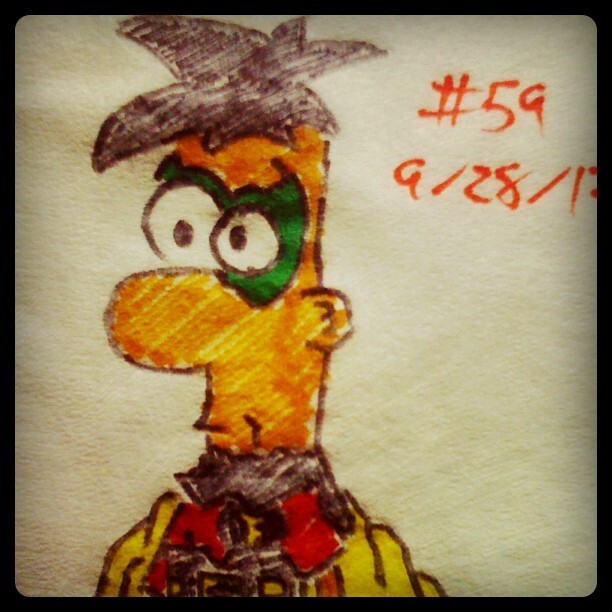 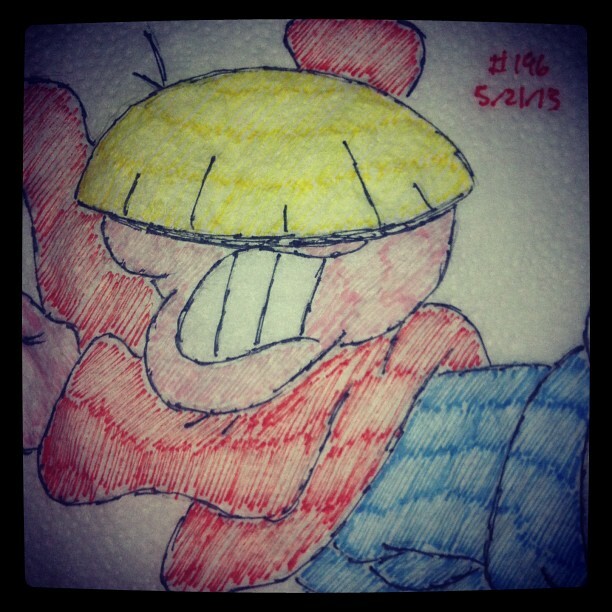 Earthbound makes its Napkin Art Debut! 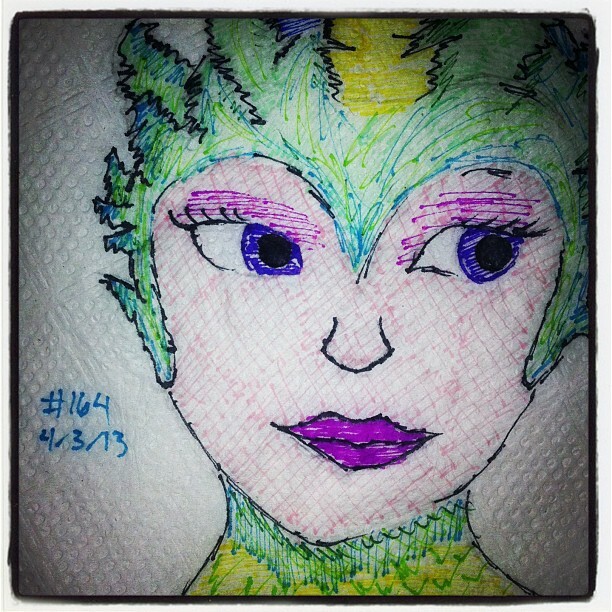 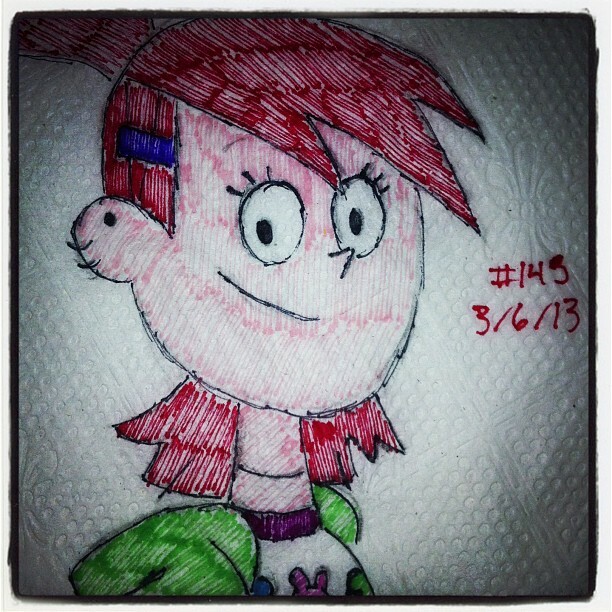 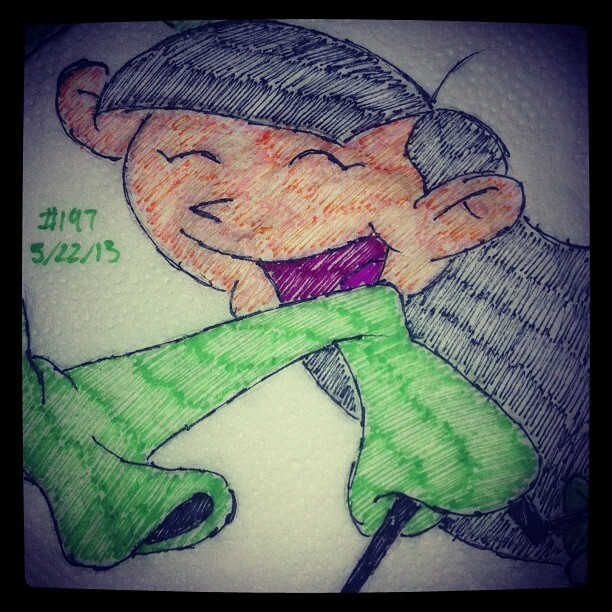 I introduced my daughter, for whom the Napkin Art was first created, to Earthbound and she loves it. 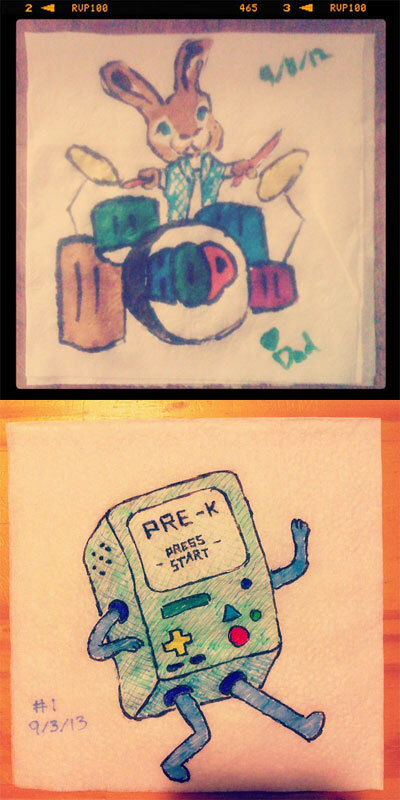 Like father, like daughter. 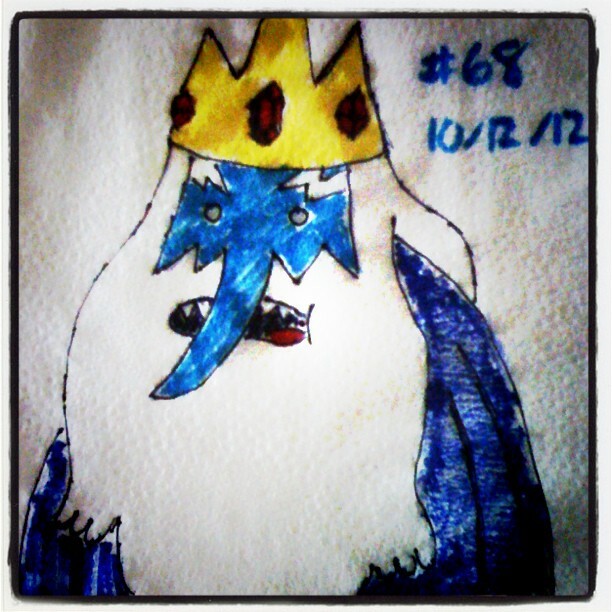 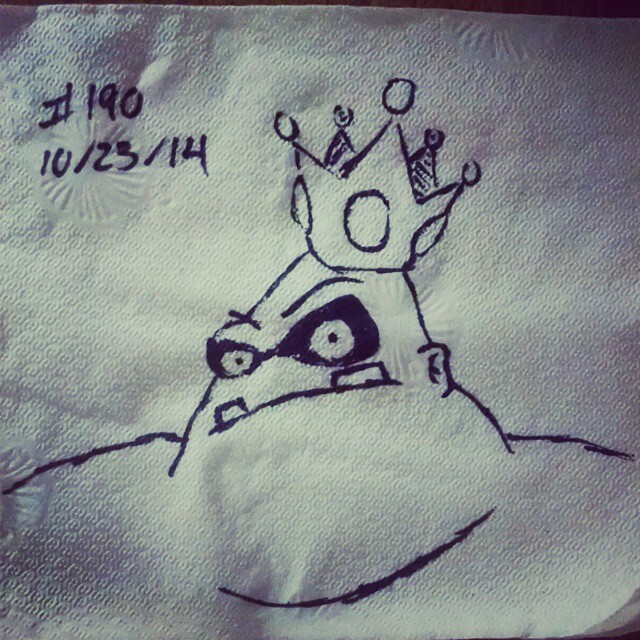 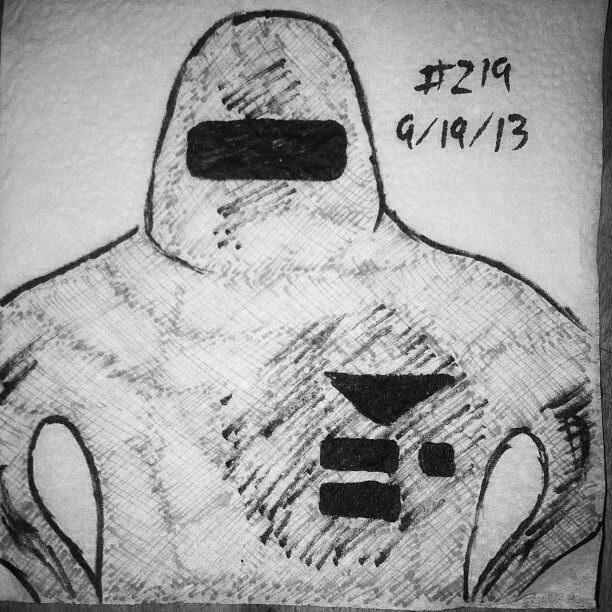 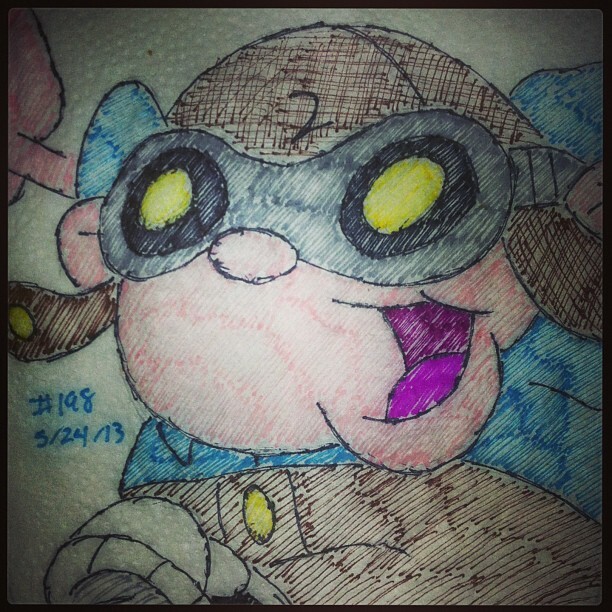 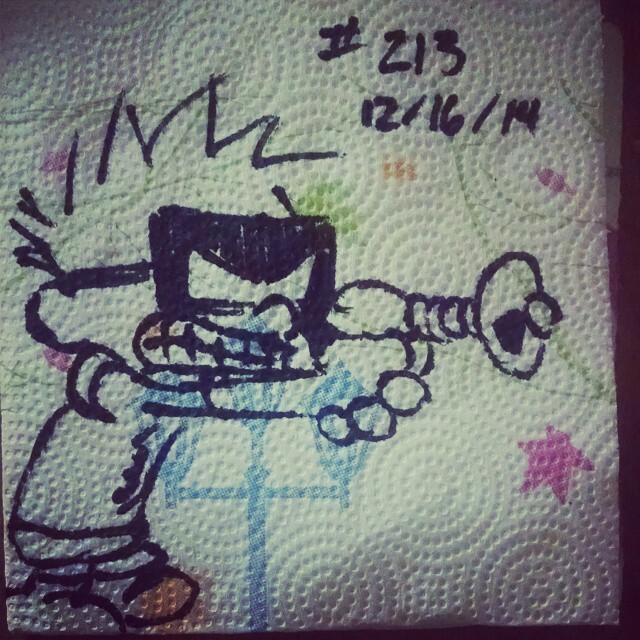 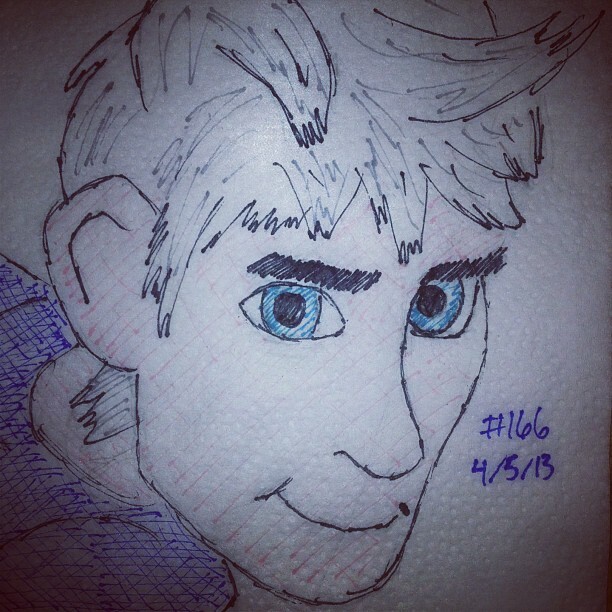 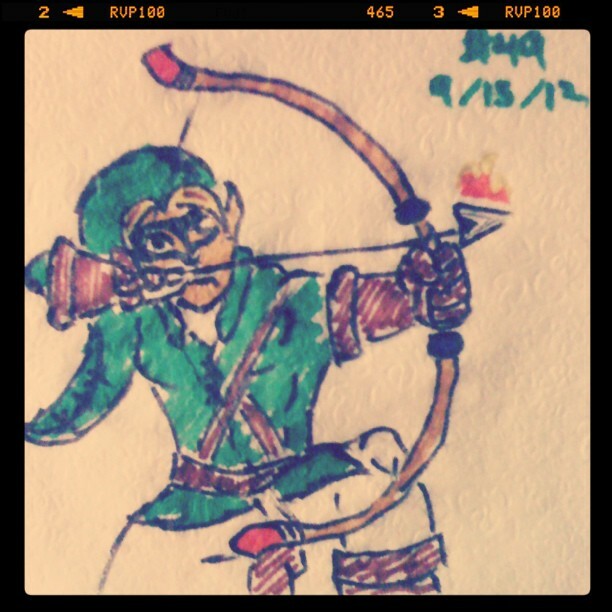 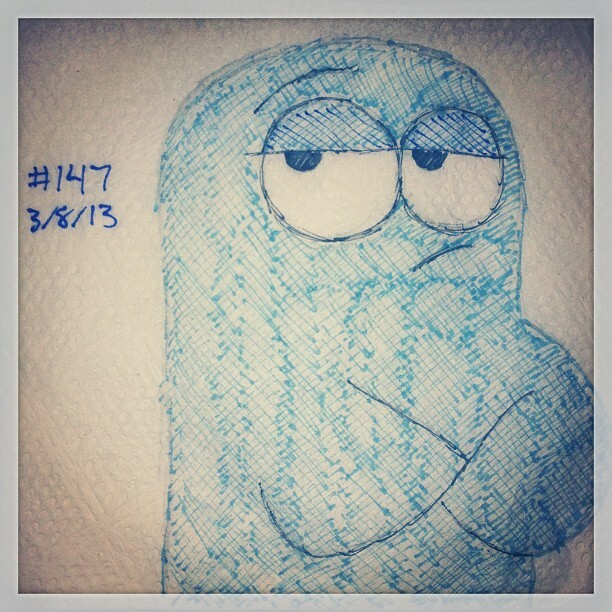 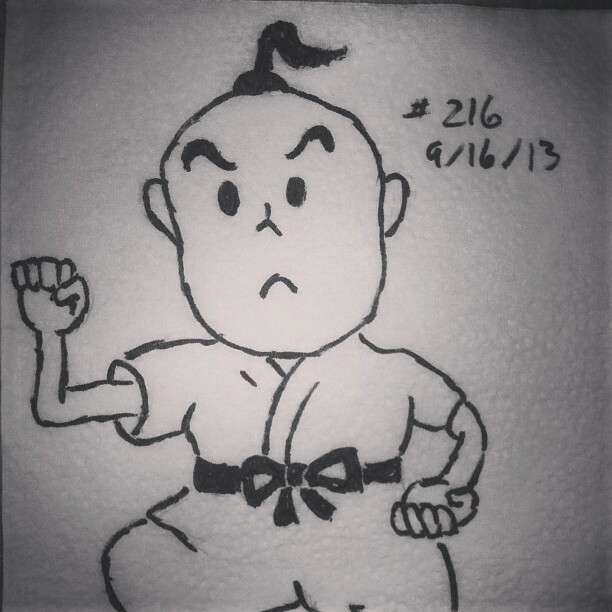 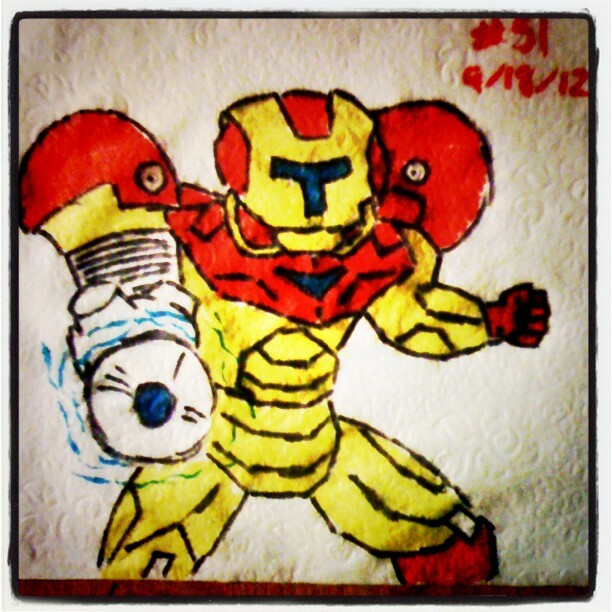 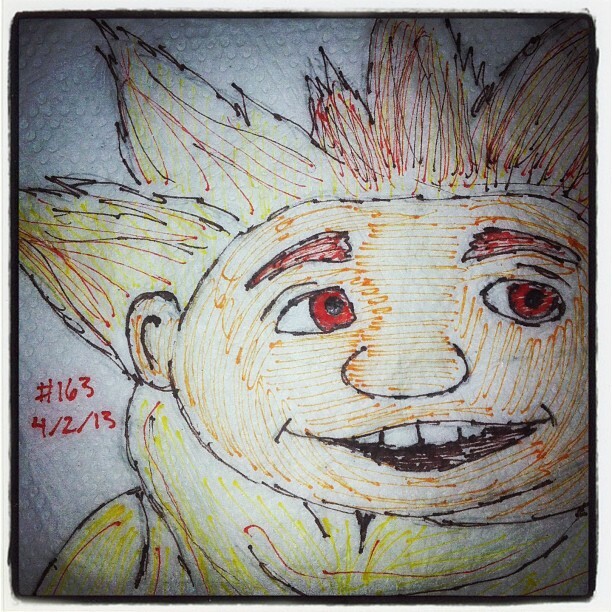 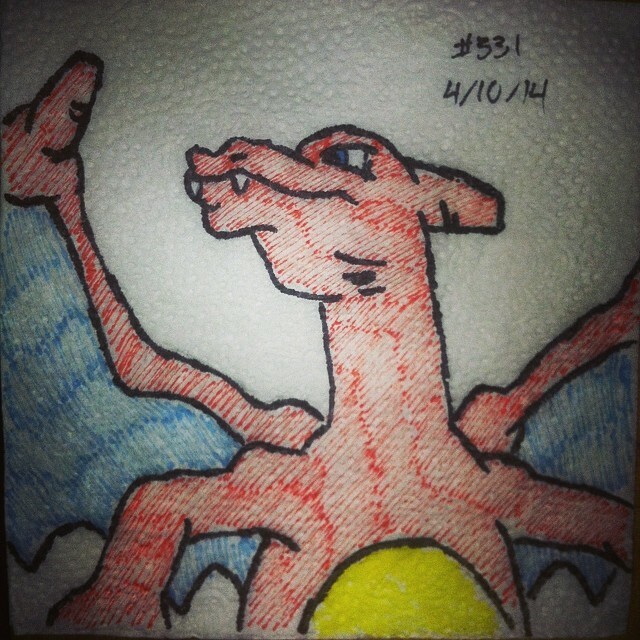 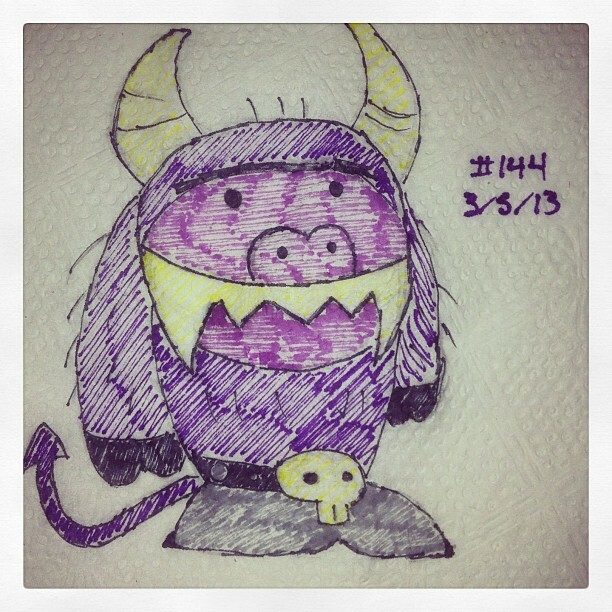 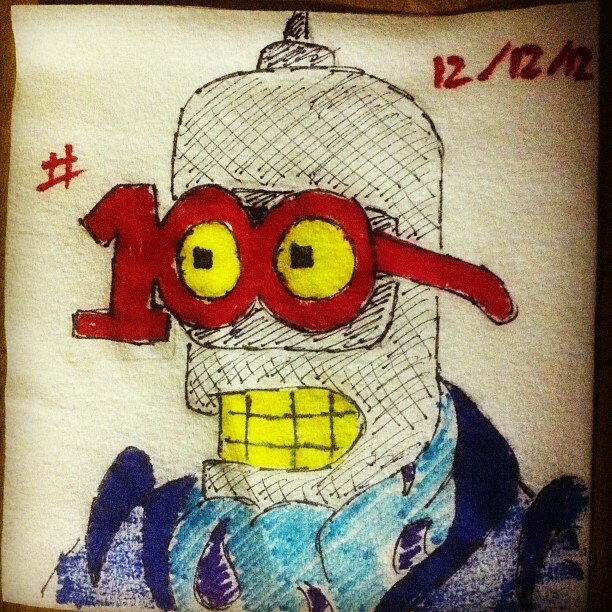 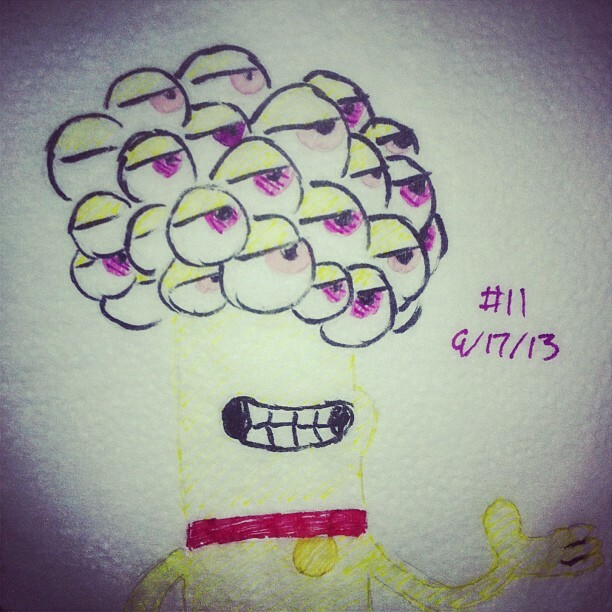 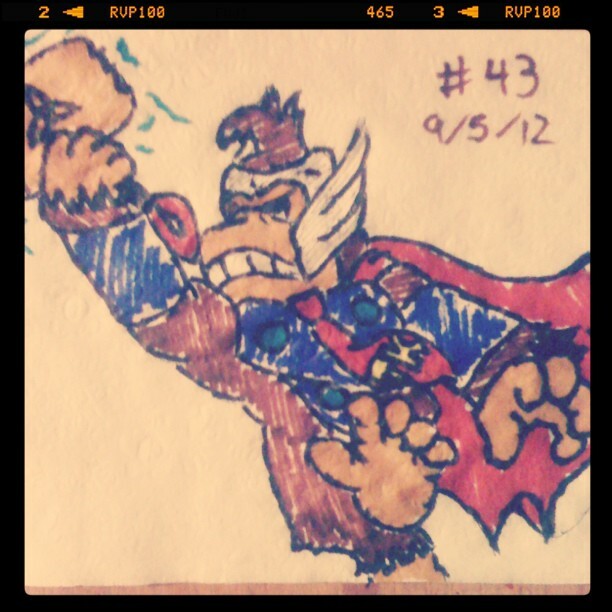 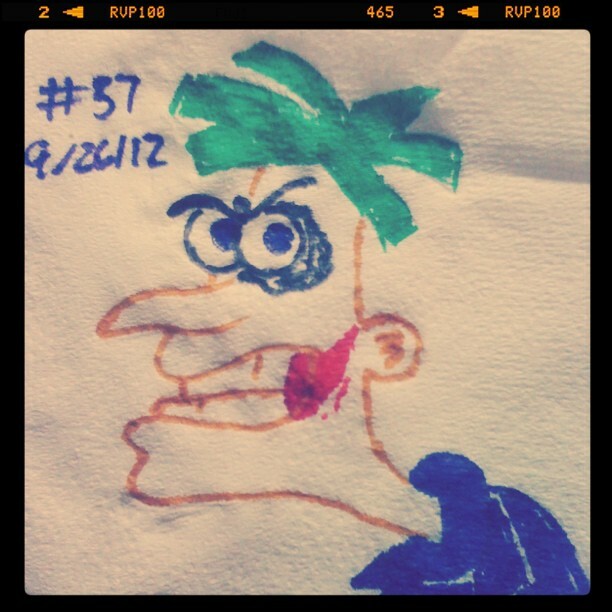 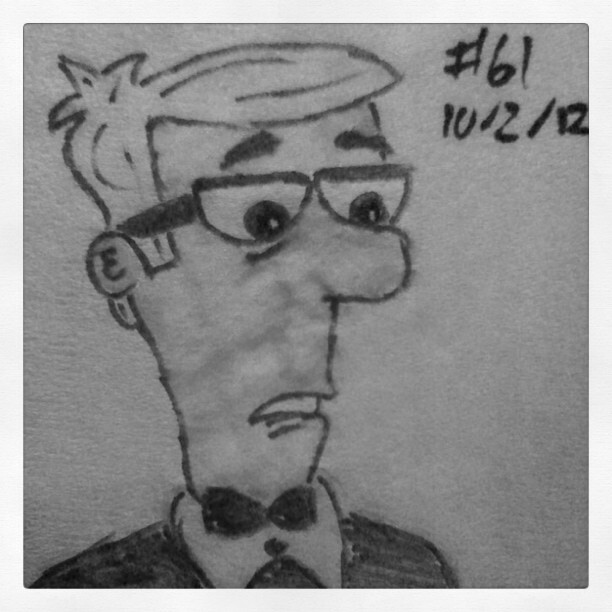 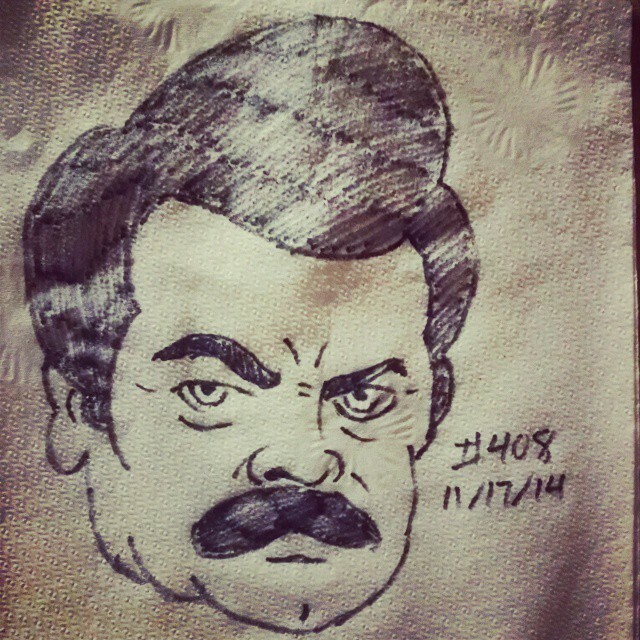 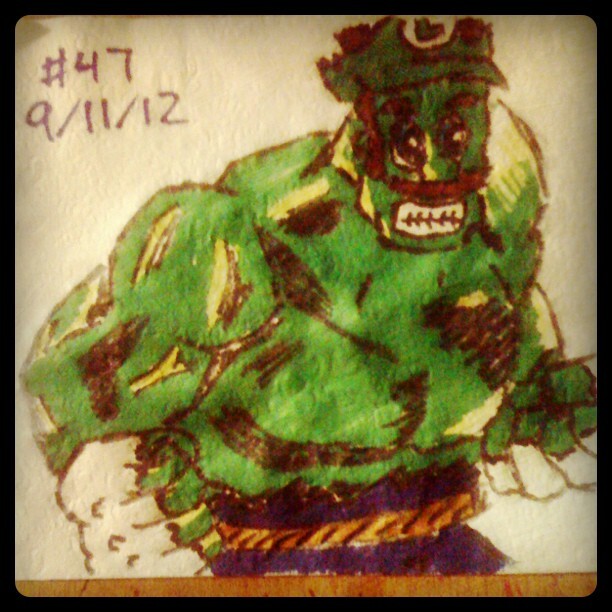 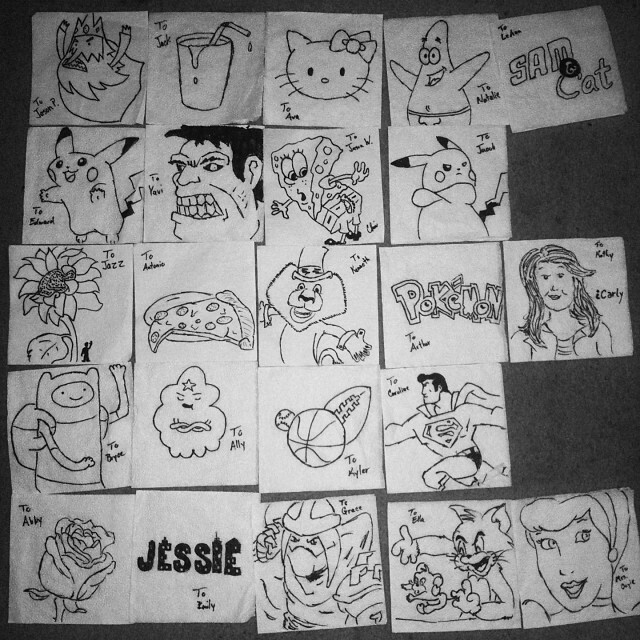 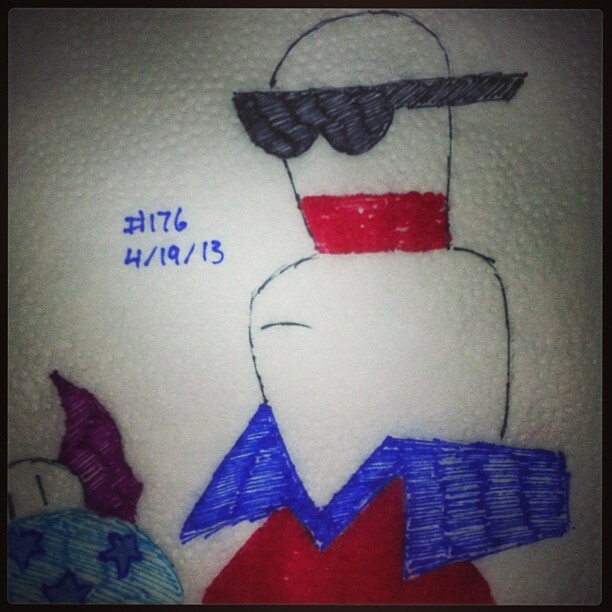 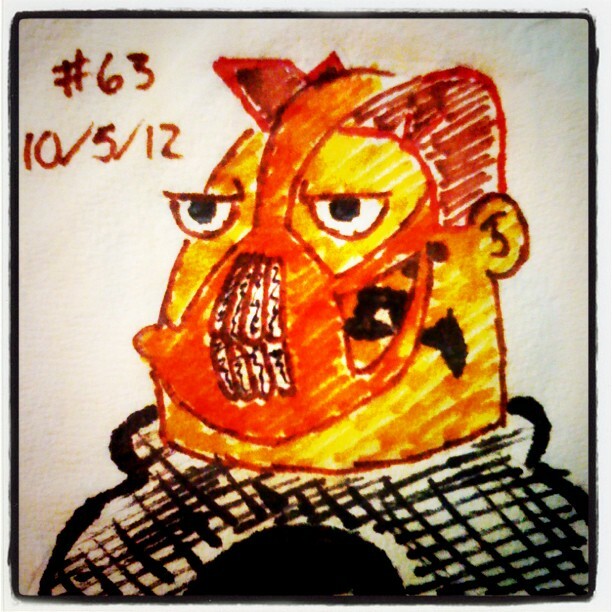 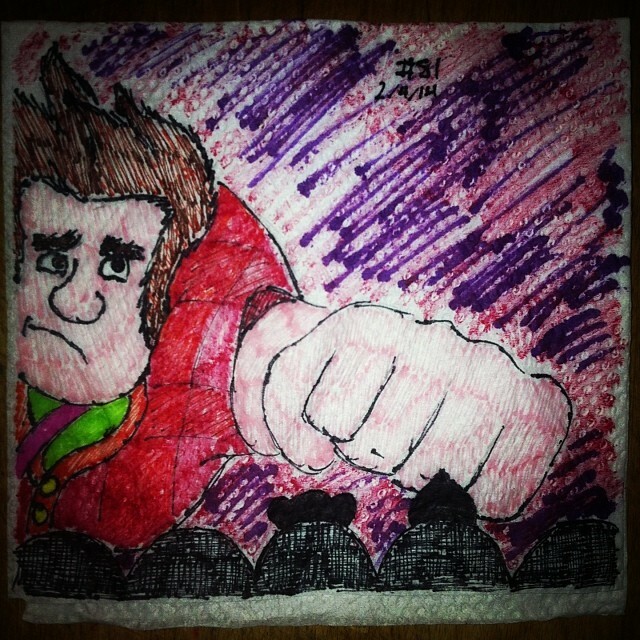 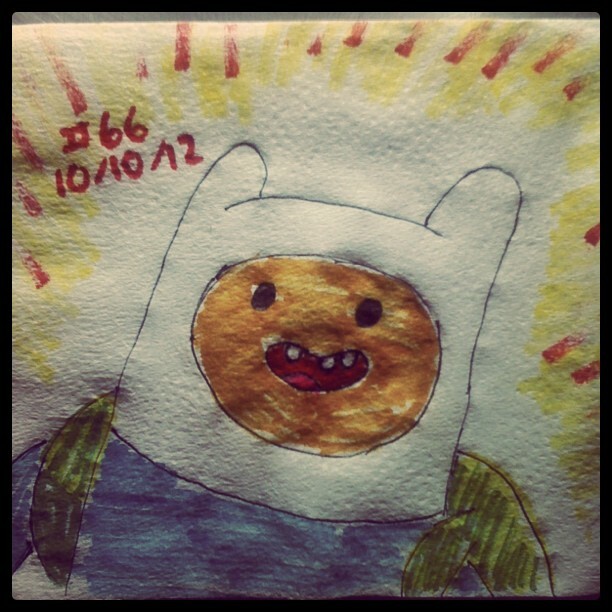 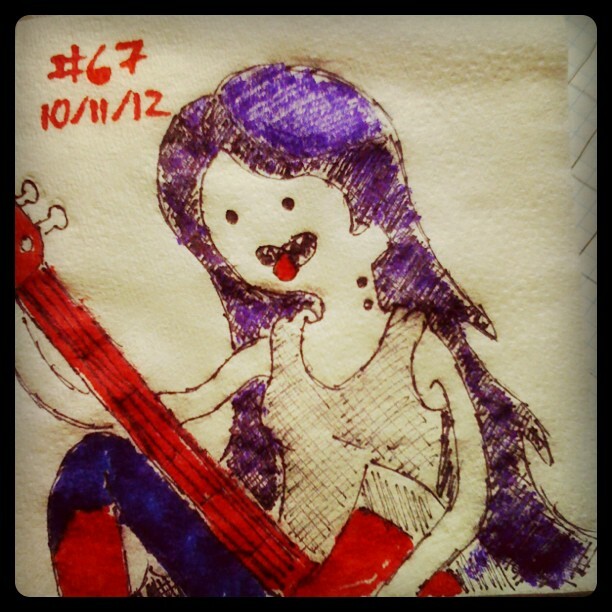 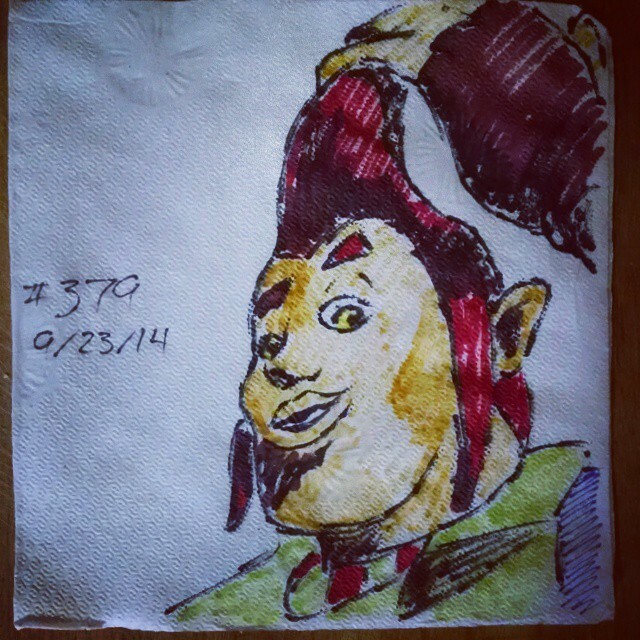 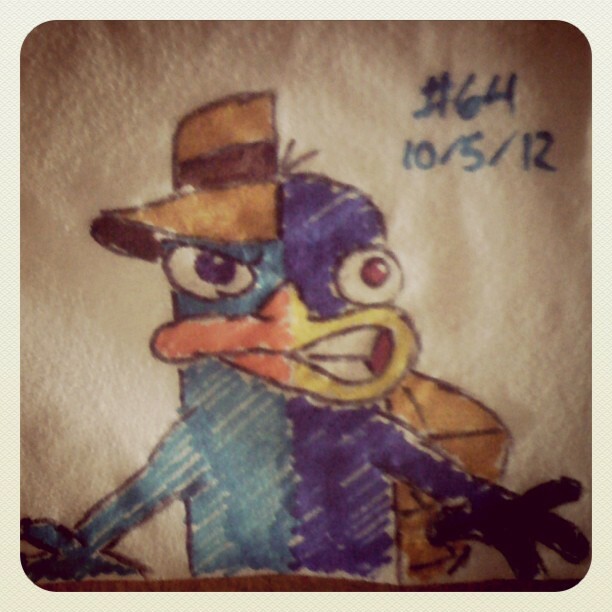 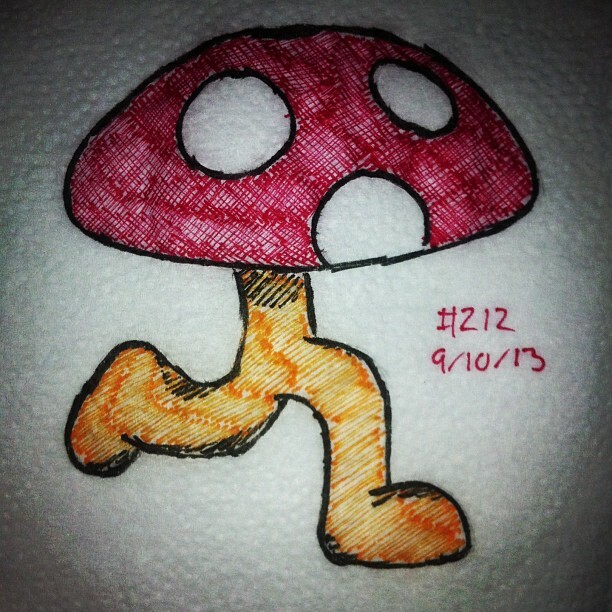 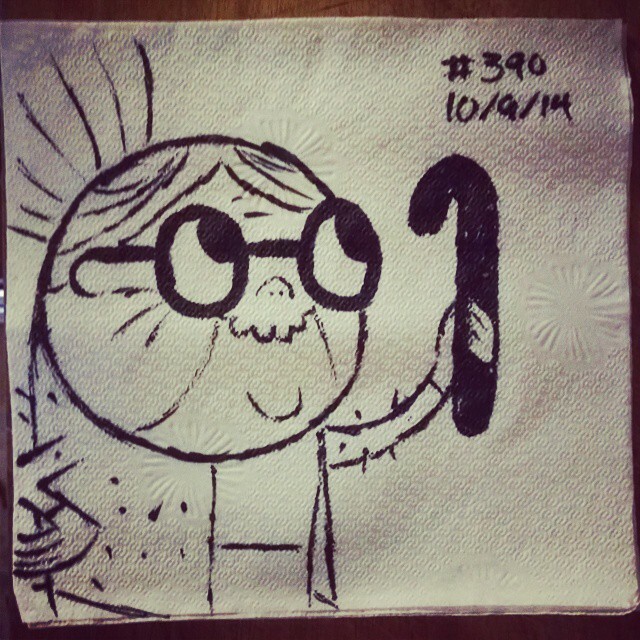 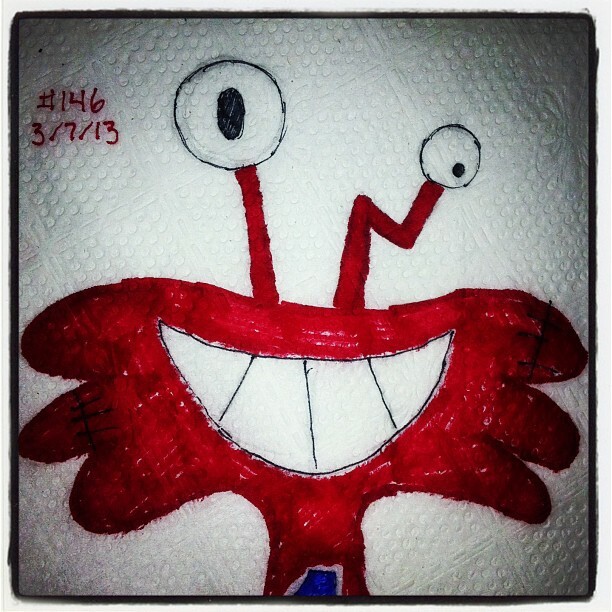 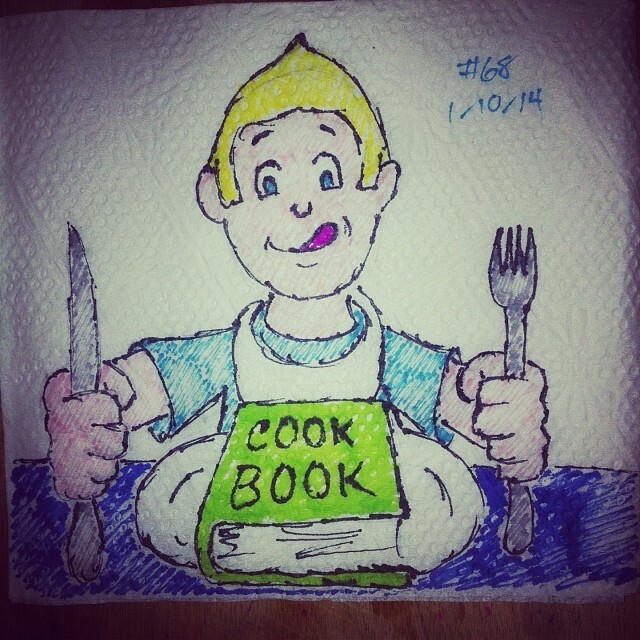 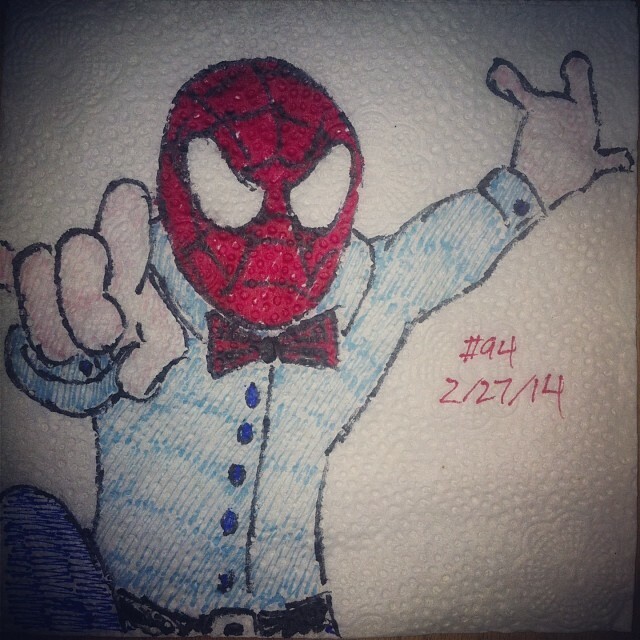 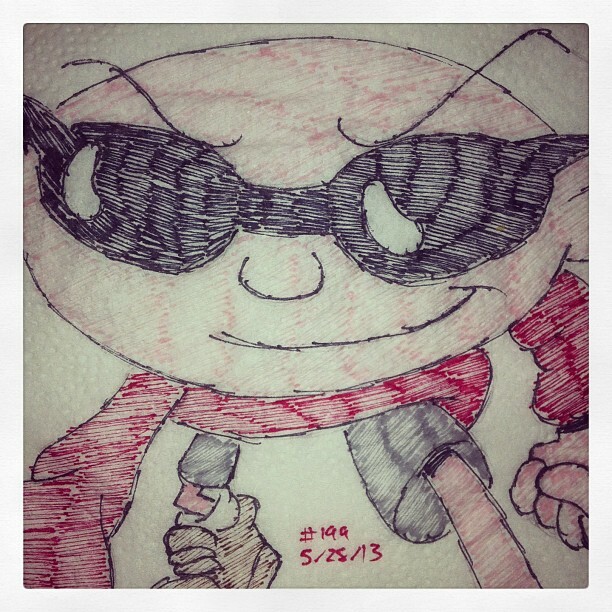 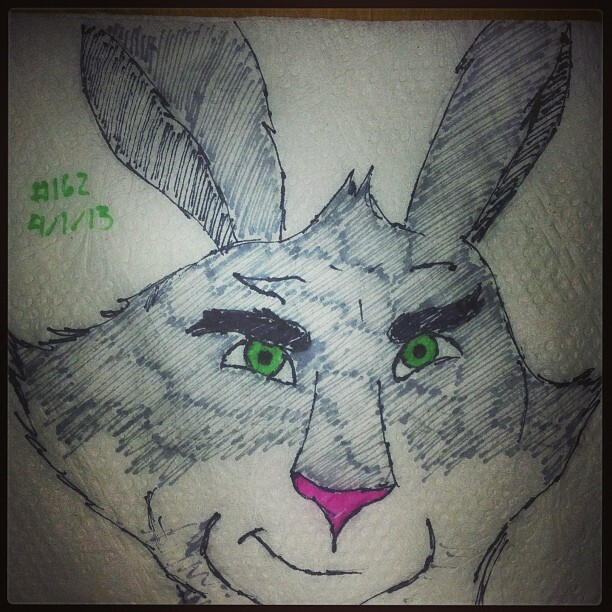 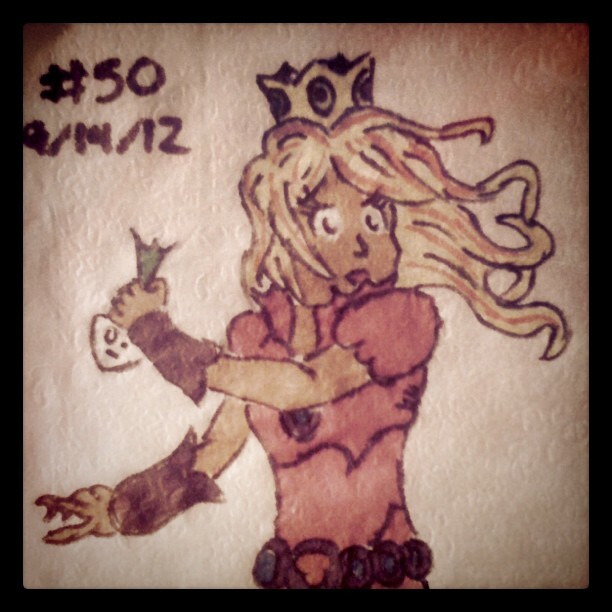 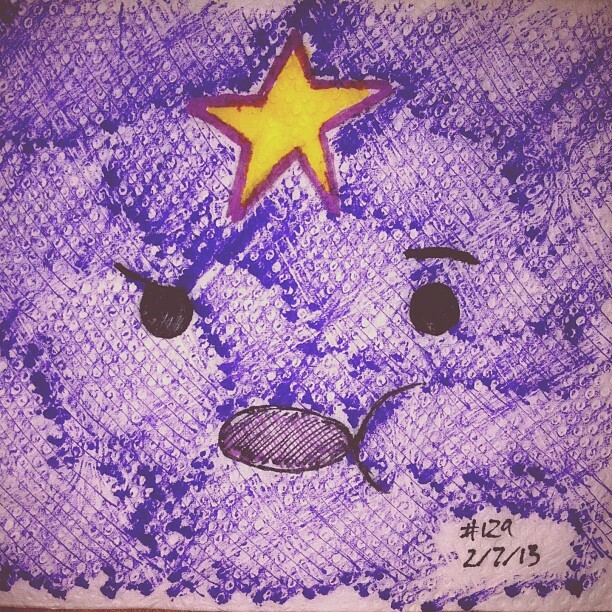 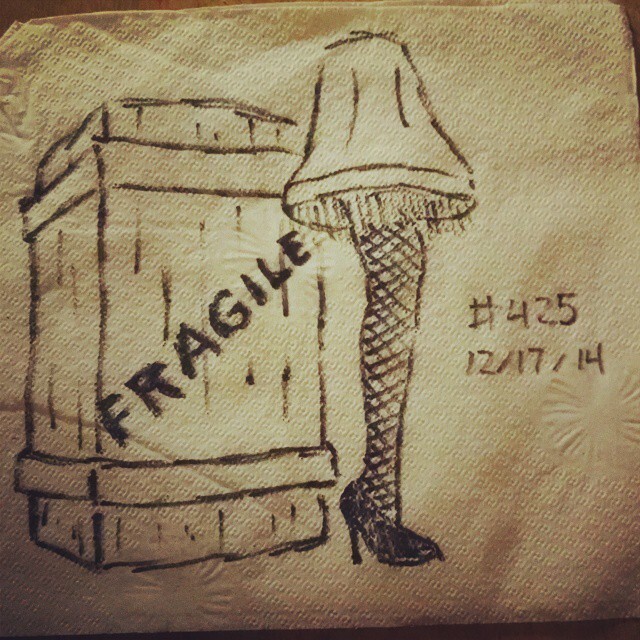 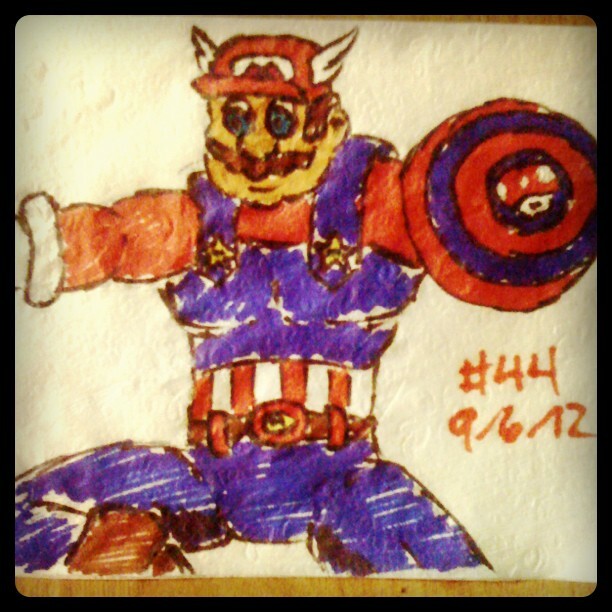 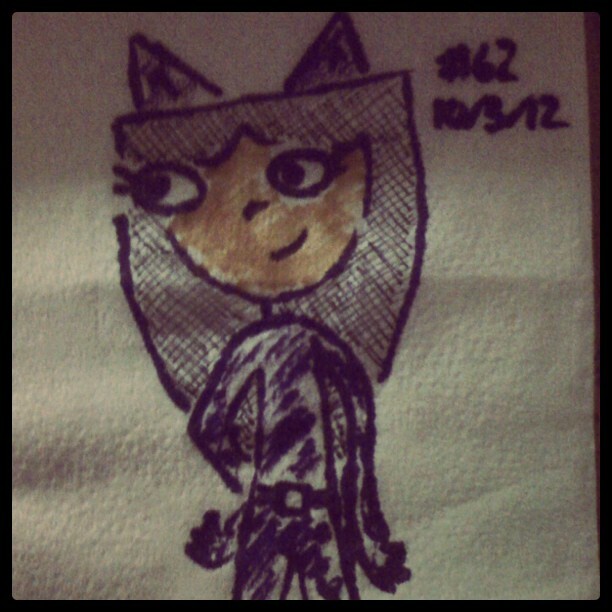 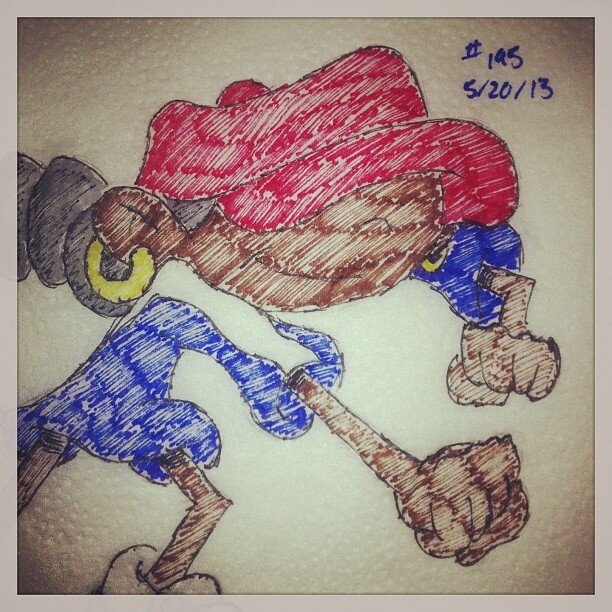 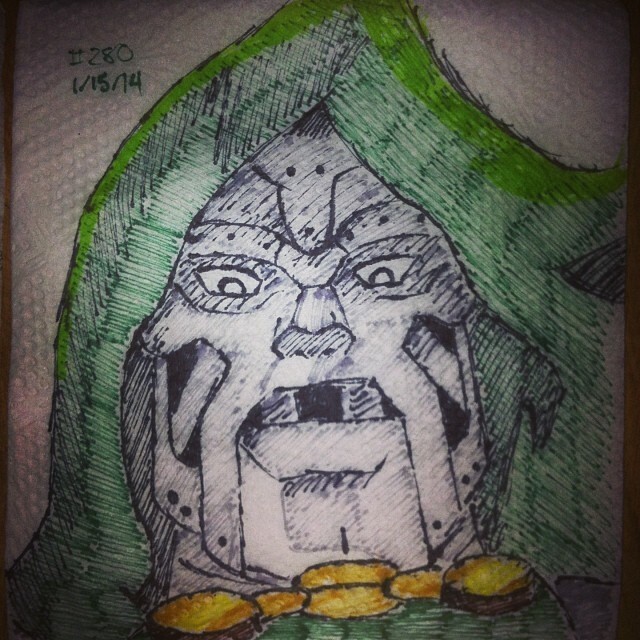 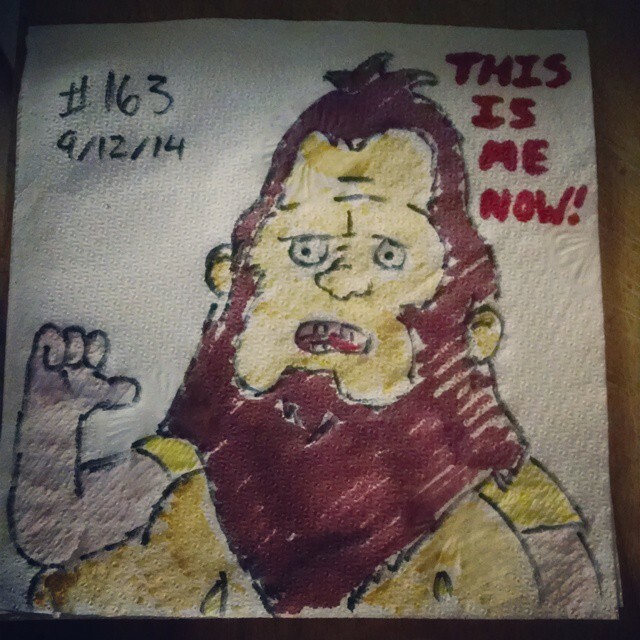 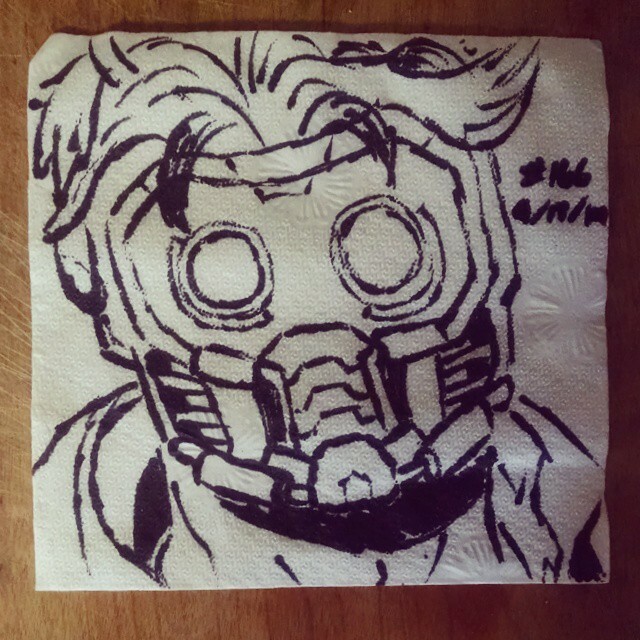 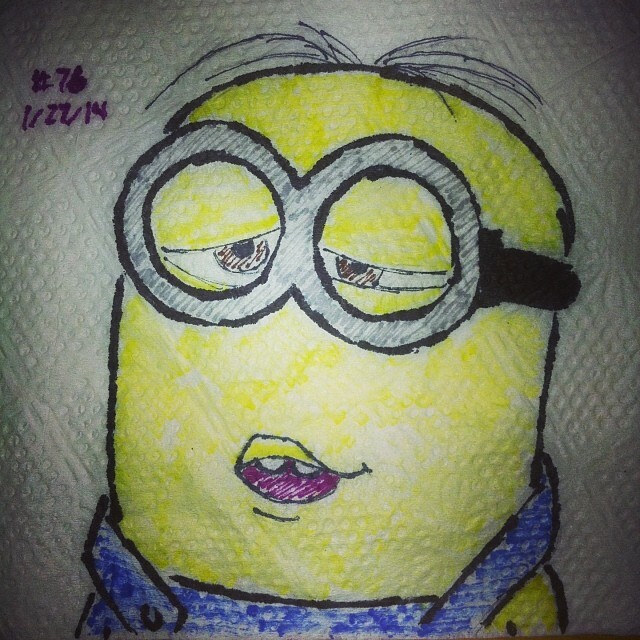 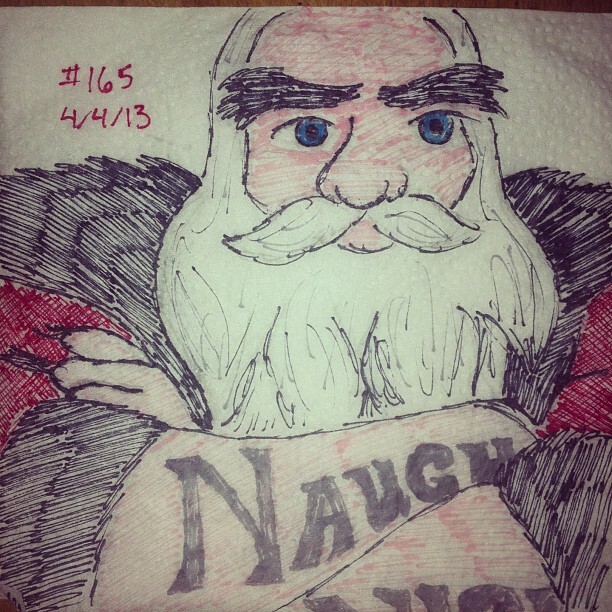 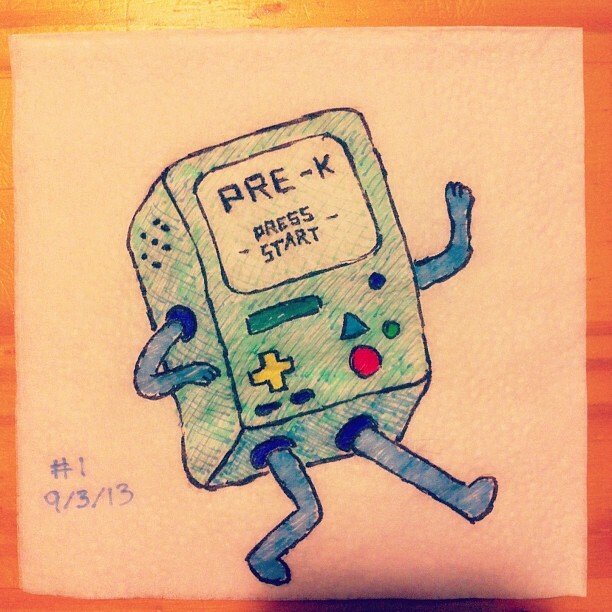 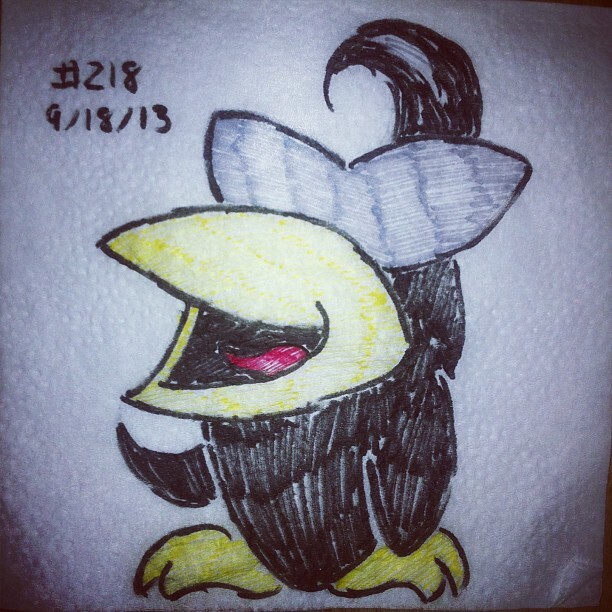 So one of my personal favorite Nintendo games, Earthbound, has now made its Napkin Art debut.